Craft distilleries are springing up just about everywhere. Even in spare bedrooms in Huddersfield. 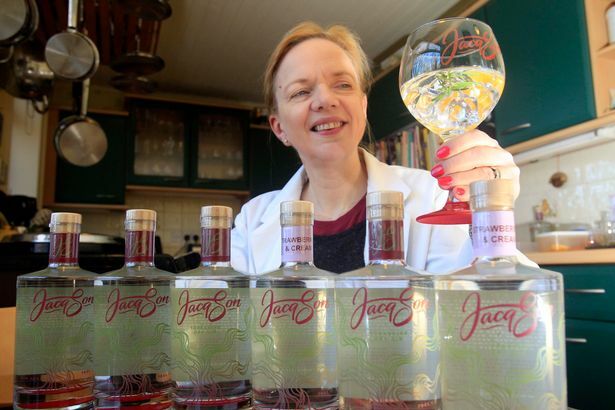 Part-time music teacher Dr Jacqueline Dumigan, for example, is enjoying an unexpected but satisfying new career as a distiller, operating out of her daughter Natasha’s former bedroom in her Netherton home.